Competition will open at 17h00 on Thursday, 26 January 2017 and will close at 23h59 on Thursday, 26 January 2017 (Competition Period). 1.1. The Afternoon Express “Be You Fragrances” Giveaway Competition (Competition) will be run by Cardova Trading (Pty) Ltd in association with Lubabalo Leve (Organisers/we/us/our). 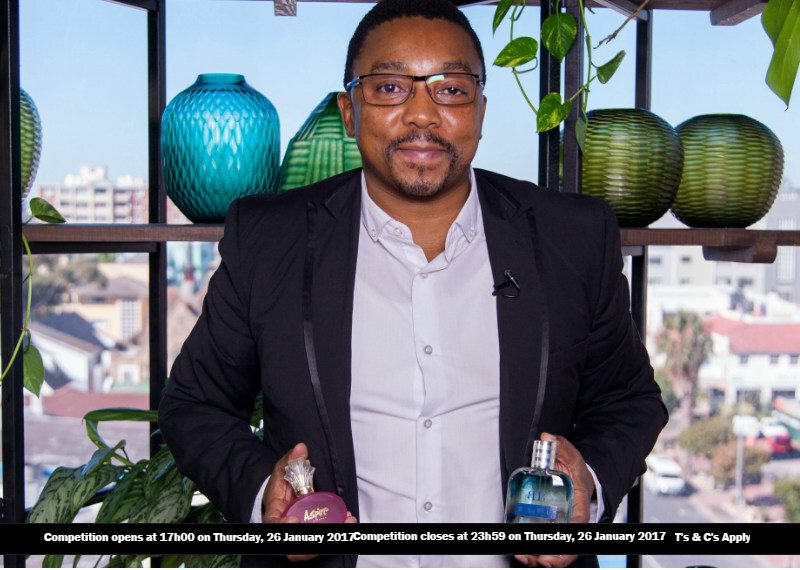 Entries for the Competition will open at 17h00 on Thursday, 26 January 2017 and will close at 23h59 on Thursday, 26 January 2017 (Competition Period). 6.1. The Winner will receive a set of Be You Fragrances, which will include 1 (one) 50ml Be You – Aspire fragrance for ladies, valued at approximately R 400.00 (four hundred rand) and 1 (one) 100ml men's Be You – Bleu fragrance, valued at approximately R 450.00 (four hundred and fifty rand) (Prize). 6.3. We will contact the Winner per telephone to obtain address details and to make arrangements for delivery of the Prize. The Prize will be delivered to the Winner per courier, or as otherwise discussed, to an address within the Republic of South Africa within 30 (thirty) days from the confirmation of the Winner.